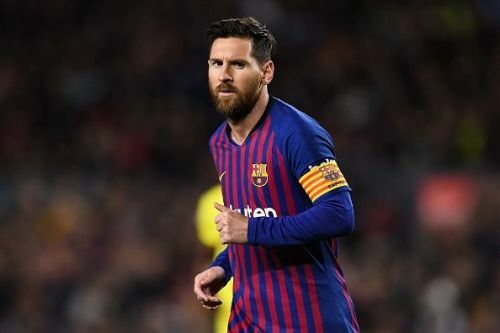 Loyalty is one of the rarest things that we get to see in football, after all, the sport is now turning more into a money-based venture, where most can't deny big money moves. However, there have been some exceptions who have put it all down and have stuck to their commitments by playing for the team they love the most. There have been the likes of Ryan Giggs and Daniele De Rossi who have stuck to their teams ever since they started playing football and have retired exactly where it all started for them. Back in 2014, Reus was one of the best footballers in all of Europe but was never able to cope up full with his proneness to some of the most serious injuries a football player can truly experience. The German joined Borussia Dortmund from Borussia Monchengladbach in 2012, after Dortmund were able to secure the Bundesliga title that year. It would be extremely safe to say that he has been one of the most prolific players and has made an impact. 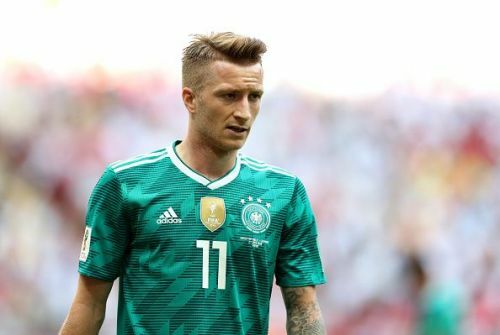 Throughout his time with Dortmund, Reus has been surrounded with transfer speculations involving Real Madrid, Arsenal, Manchester United and other top clubs in all of Europe, but has decided to stay with the German giants as a display of loyalty. In fact, Reus rejected an offer from Manchester City in order to accept a contract extension with Borussia Dortmund. Surely, it looks like he has his plans for the retirement set with BVB.